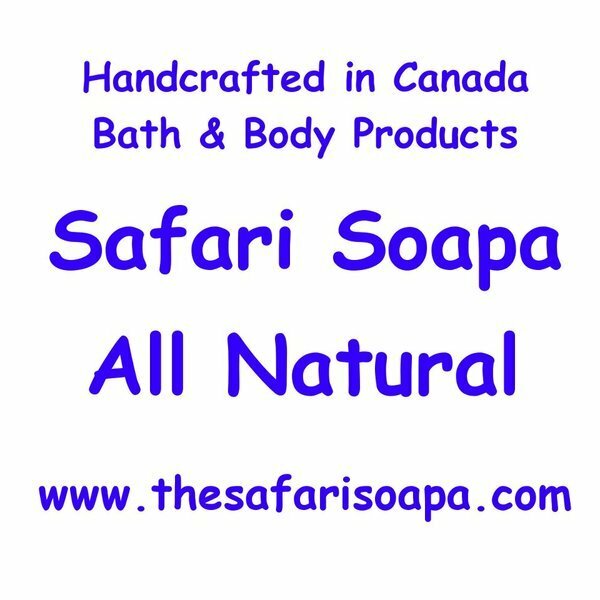 We sell quality natural bath and body products free of parabens, sodium laurel sulfate, petroleum, animal products and Only use natural preservatives.Lip Balms in 8 Flavours, Bath Salts, Bath Bombs, 60 different Soaps containing Organic Shea Butter, and some with natural defoliants and Peppermint Foot Soak. More products coming soon! Promote healthy glowing skin with all natural, eco-friendly products.Produce and sell all natural handmade soaps, massage and bath oils in Vancouver, BC, Canada and Distribute in Blaine, WA. We mainly sell online and ship worldwide. We offer competitive progressive shipping fees and often have promotions. Also, we try to reduce the shipping cost by using less, recyclable packaging. Eco-Friendly Bath Soaks, and Pure Scented Oils. They are chemical free and bio compatible to your skin. We sell quality natural bath and body products free of parabens, sodium laurel sulfate, petroleum, animal products and Only use natural preservatives. Lip Balms in 8 Flavours, Bath Salts, Bath Bombs, 60 different Soaps containing Organic Shea Butter, and some with natural defoliants and Peppermint Foot Soak. More products coming soon!